Well yesterday was!!! I am now officially 22 years old! We celebrated my birthday all weekend long, it was a lot of fun! It all started out eating dinner at Red Robin (I had a coupon for a free burger of my choice and a free sunday for my birthday). What can I say, I was a cheap date that night! Then on Saturday we woke up early and I participated in my first Saturday Market ever!! Even though it was raining, windy and cold it was still quite fun. Then right after we packed up my table we headed over to see Dralion by Cirque du Soleil. 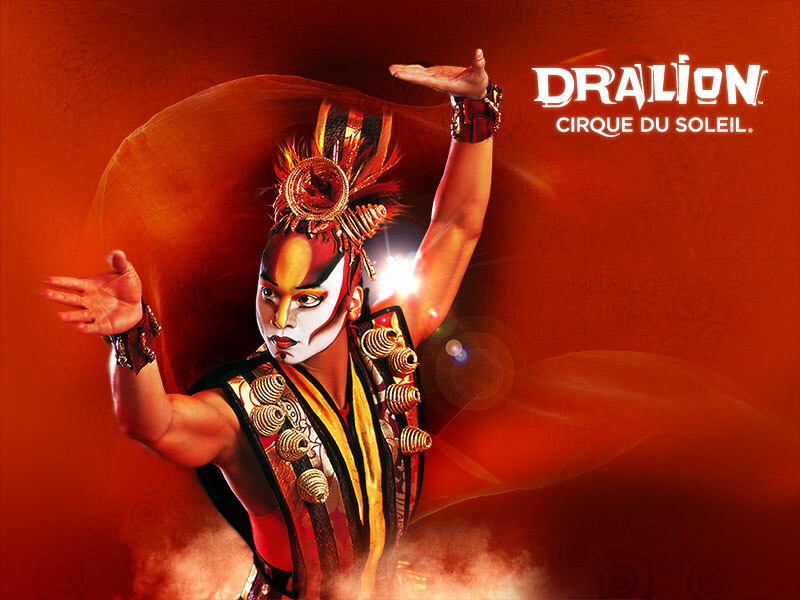 If you haven't been to a Cirque du Soleil show, you must at some point in your life. It is awesome! This was our third time going to a Cirque du Soleil event and we love it!! After the show we went to eat dinner at The Cheesecake Factory! It was our first time going there and it was super good! The atmosphere, the food, everything was just so yummy! On Sunday we went to Black Bear restaurant with family and celebrated Father's Day and my birthday. Then after that, some shopping!! I got some super cute shoes! Zebra!!! I can't wait to wear them! I also got a super cute wallet, Mossy Oak!! Love it! !